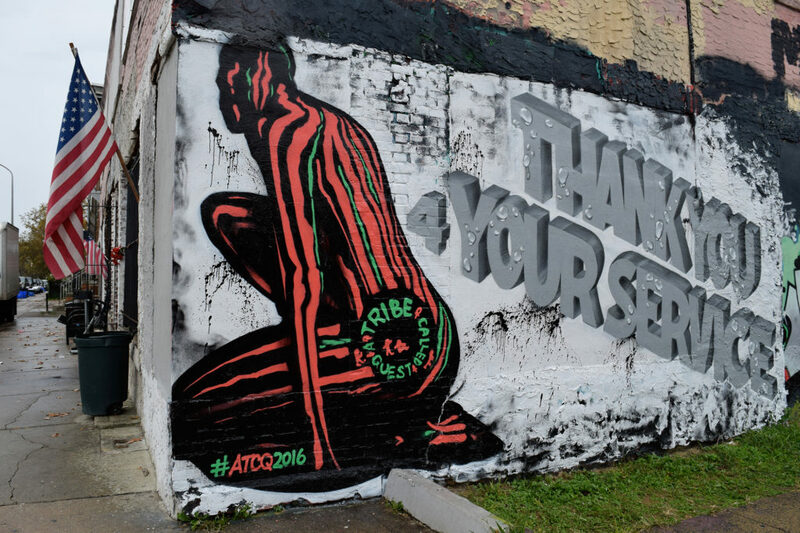 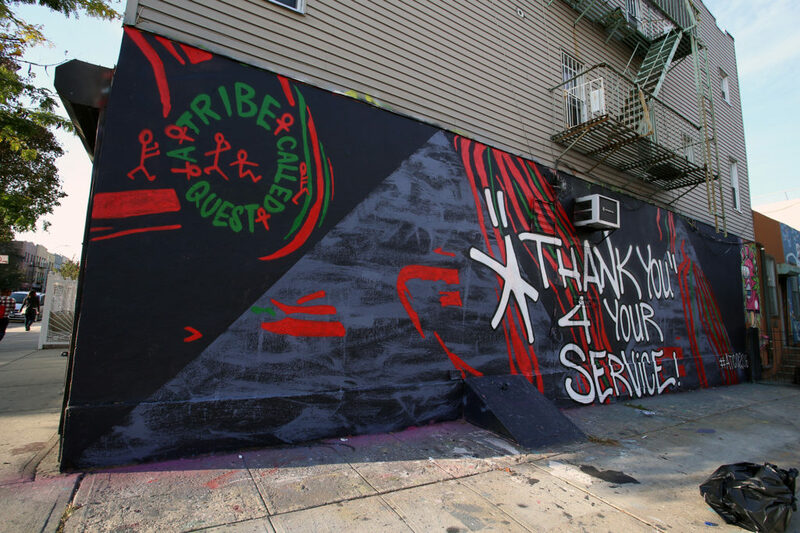 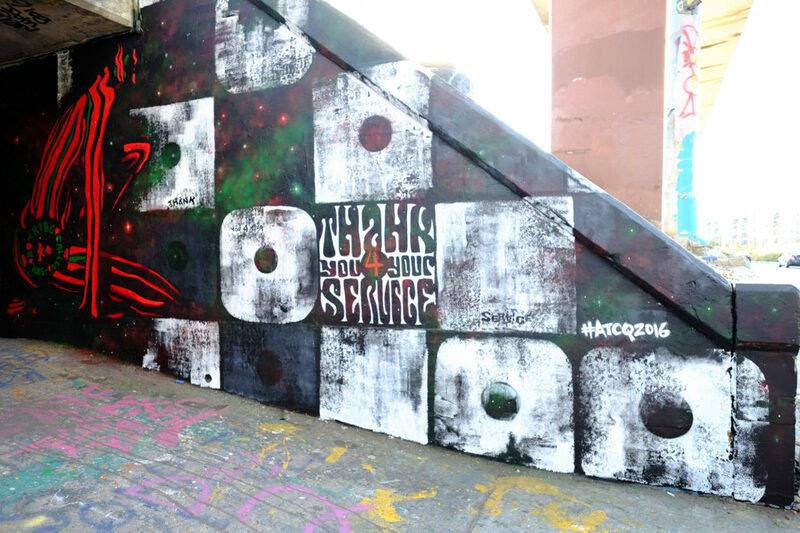 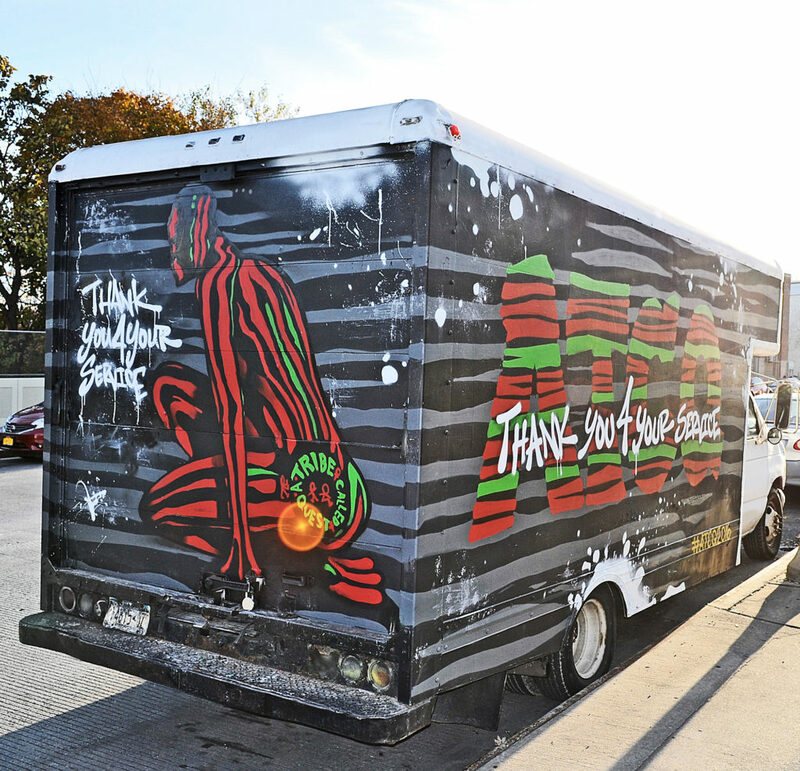 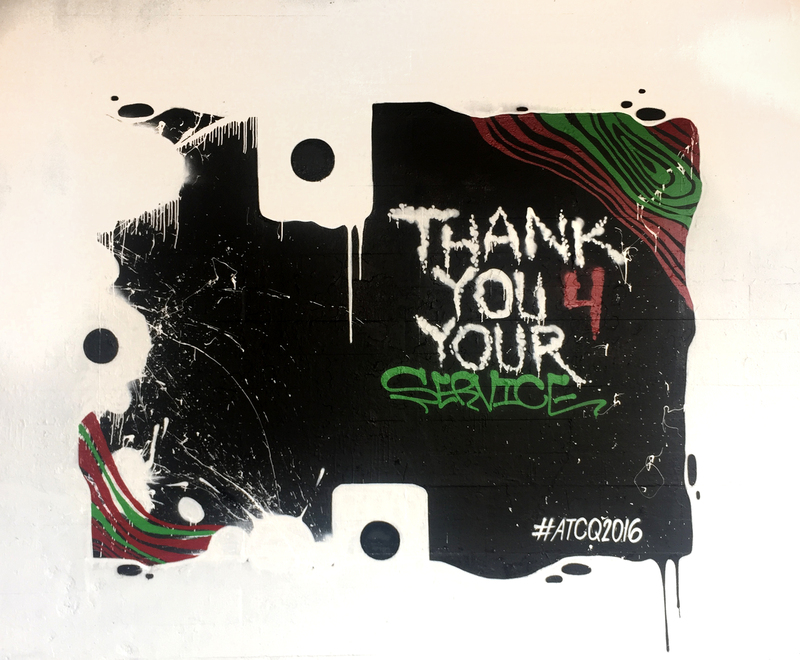 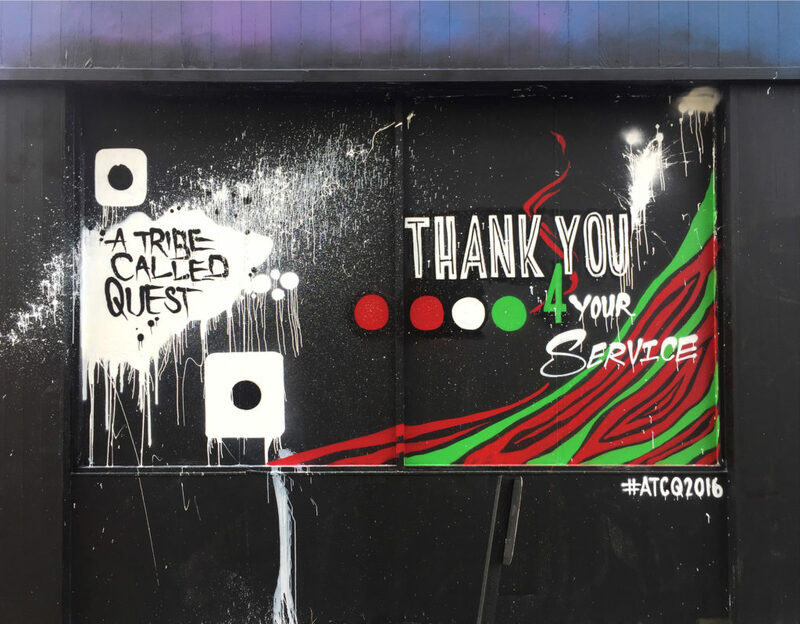 We worked with Epic Records to have several artists paint tributes to A Tribe Called Quest to help promote their new album “We Got It From Here..Thank You 4 Your Service.” As a long time fan of ATCQ, this album didn’t disappoint and we were honored to be a part of this project. 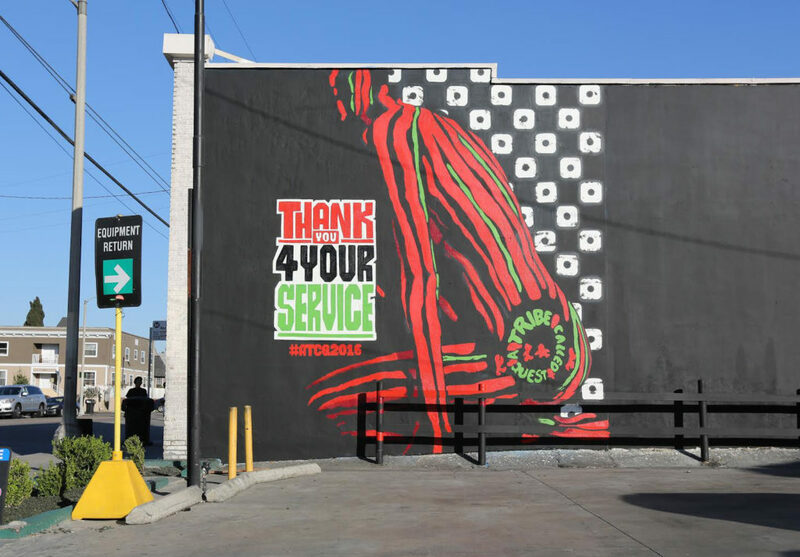 We helped make 7 murals happen with Amuse126 in Chicago, Merlot in Seattle, Gloss Black in Philadelphia, Stae2 in Queens, Foxtrot76 in Brooklyn and Awe2 in Atlanta. Check out some of the murals below.